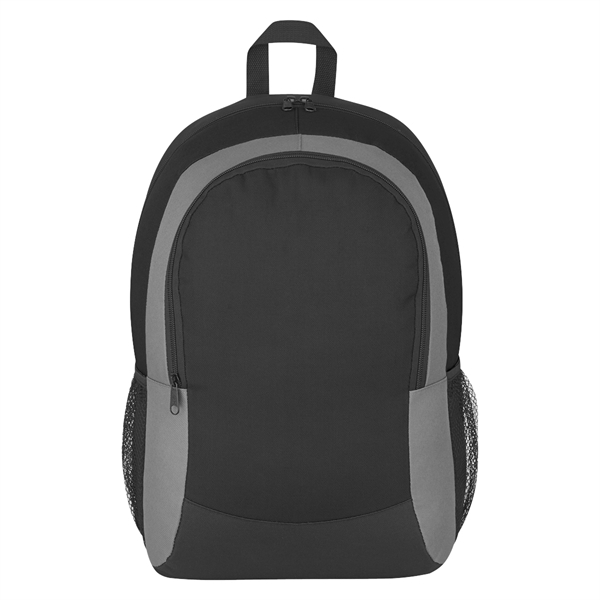 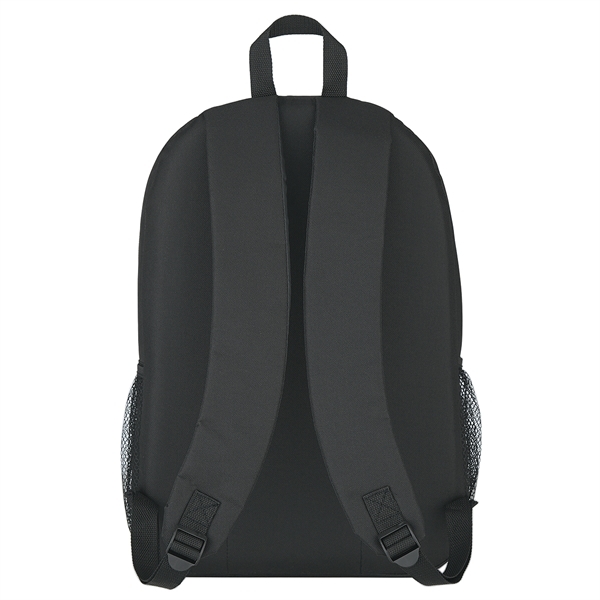 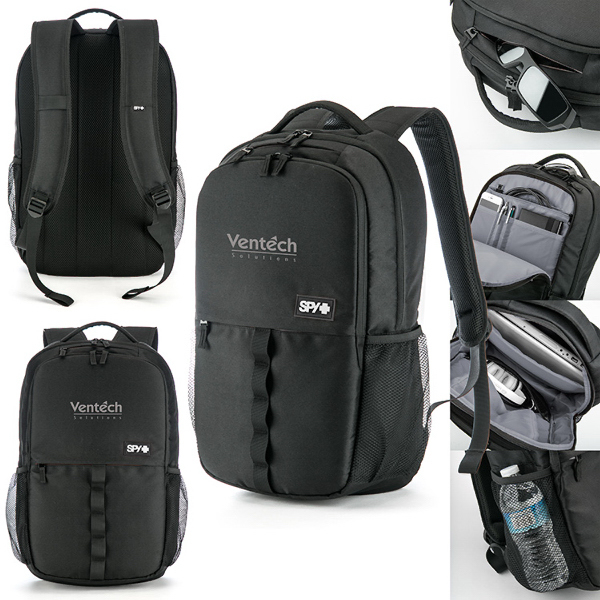 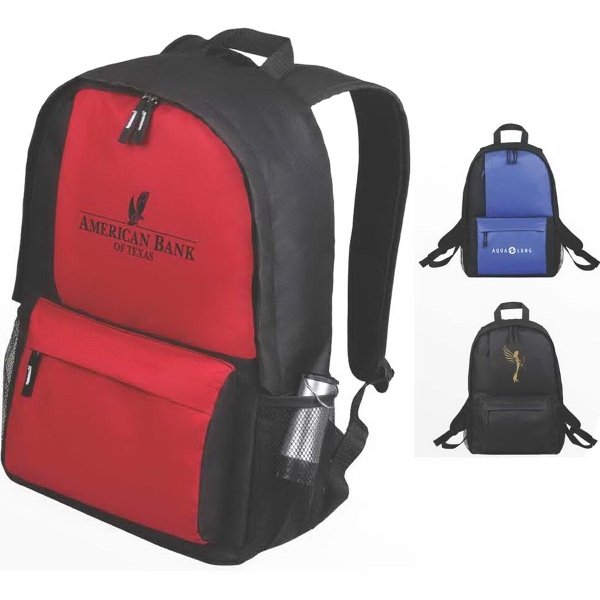 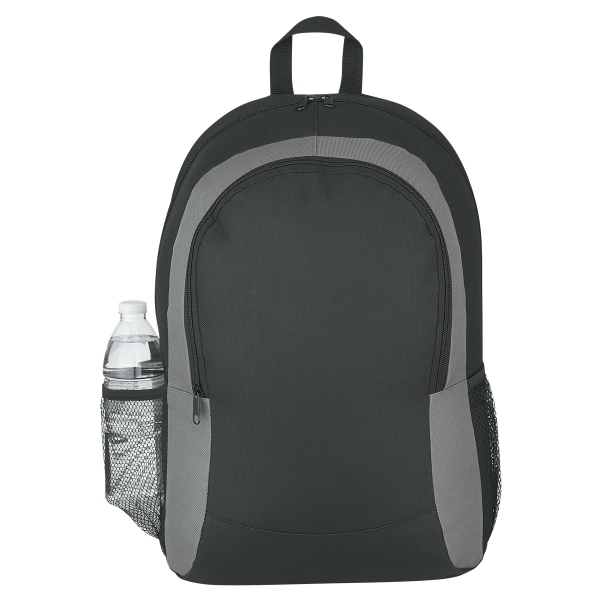 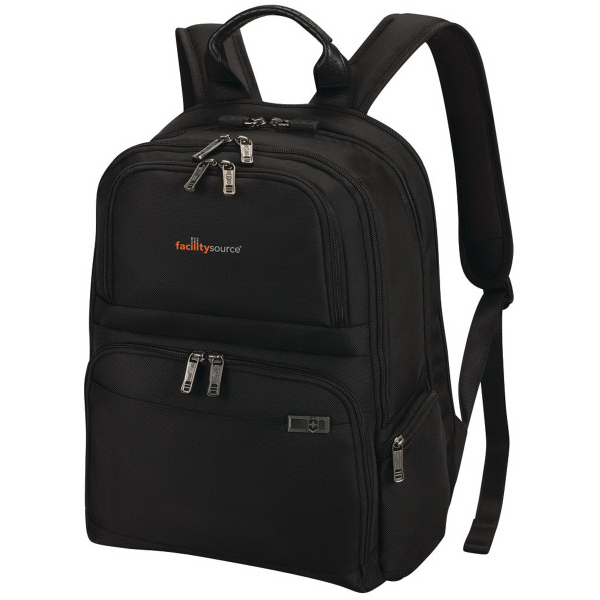 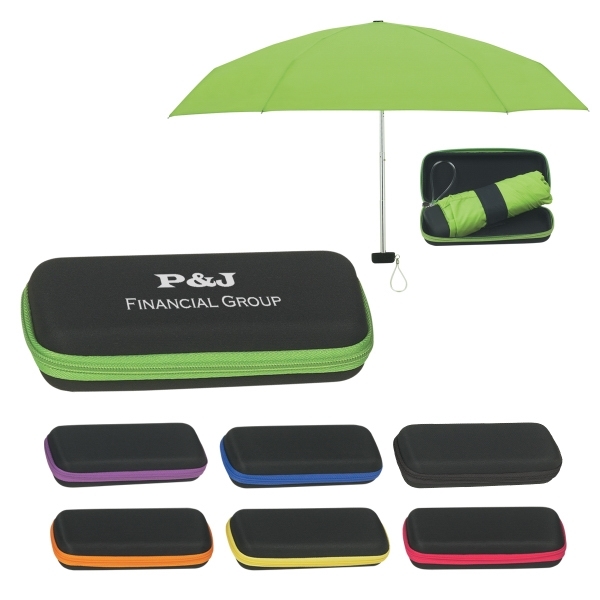 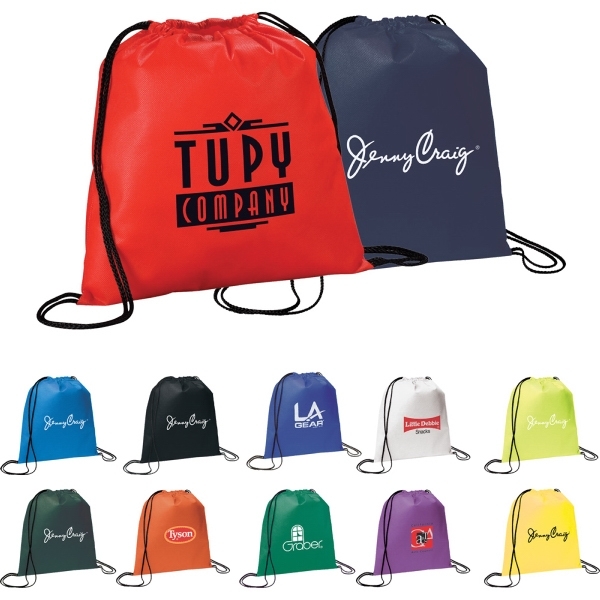 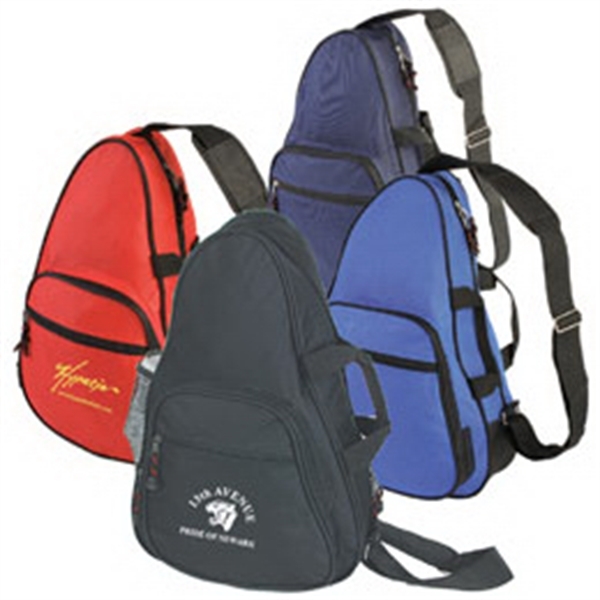 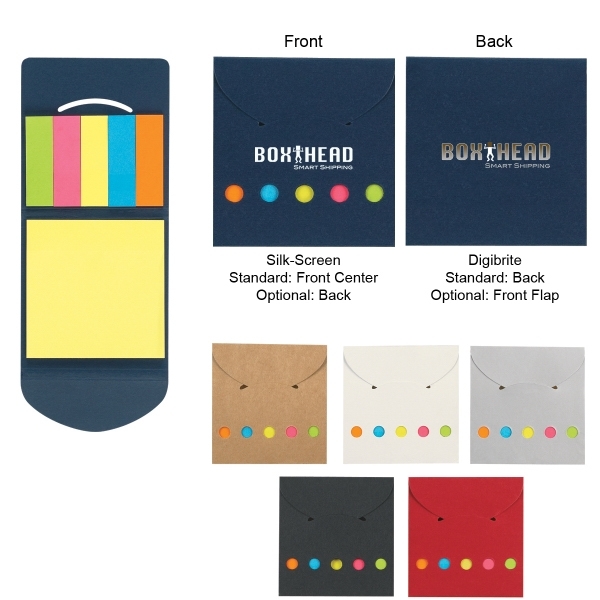 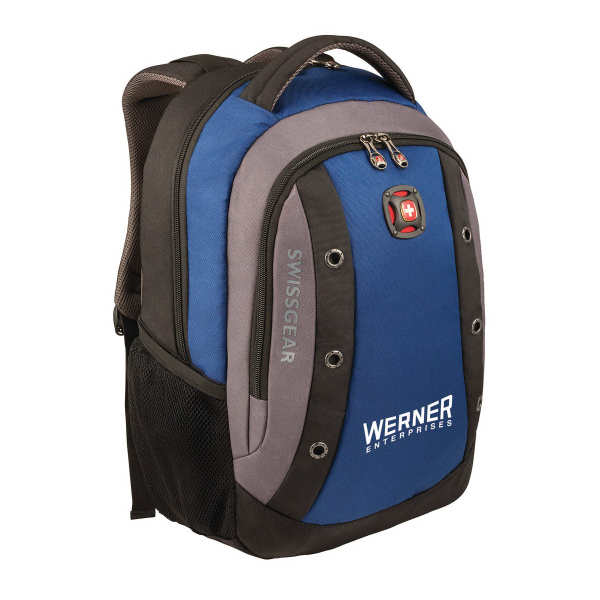 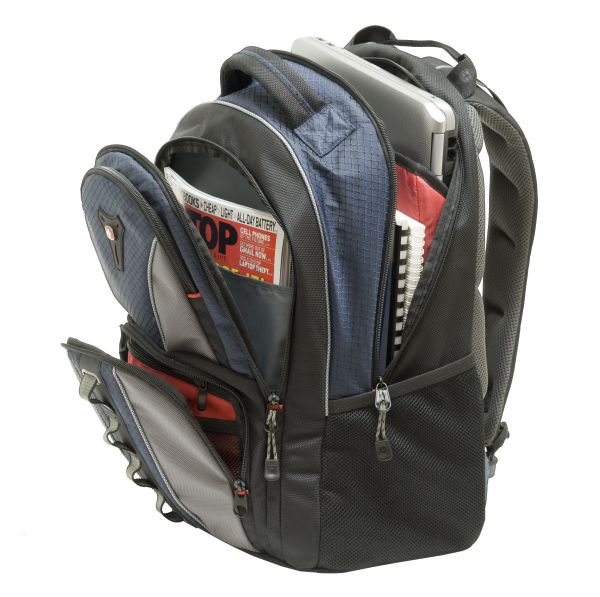 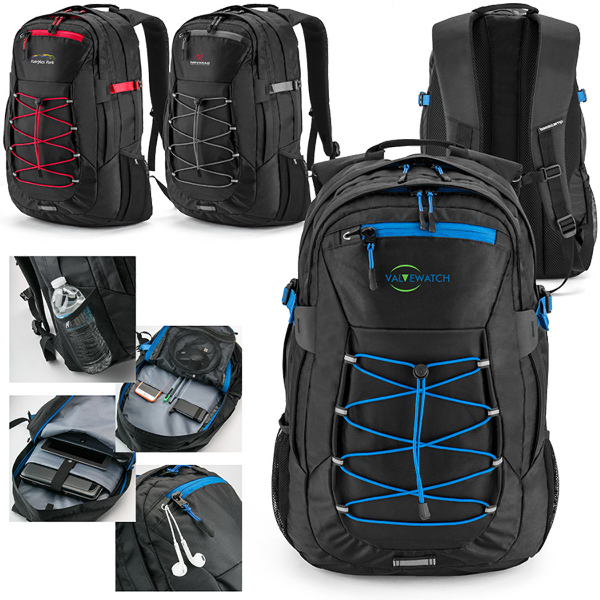 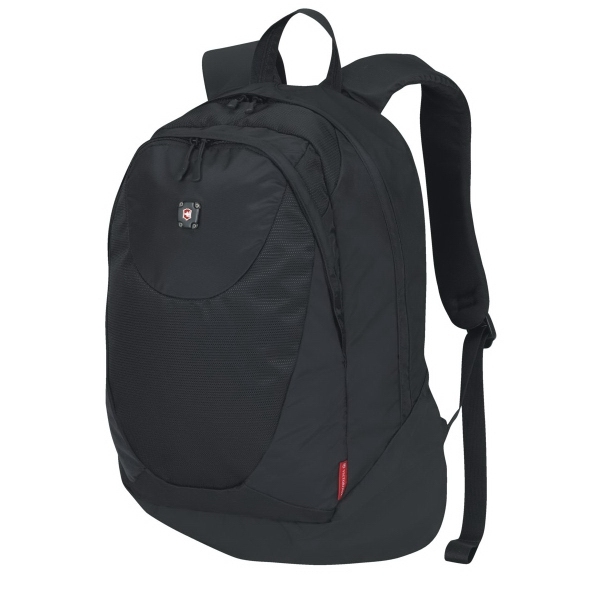 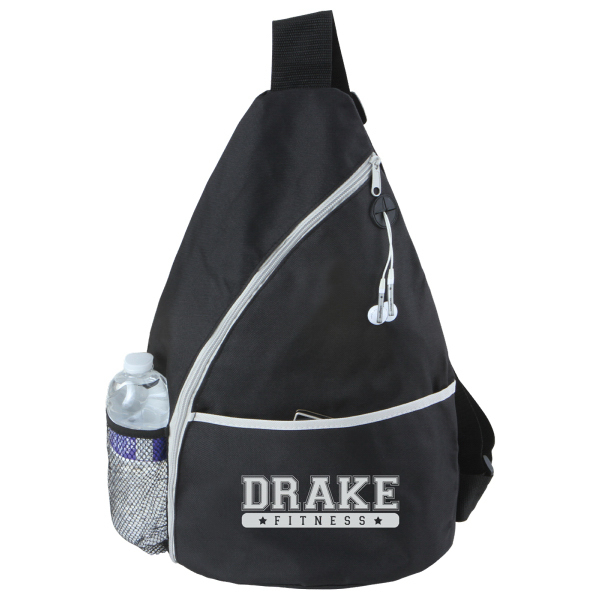 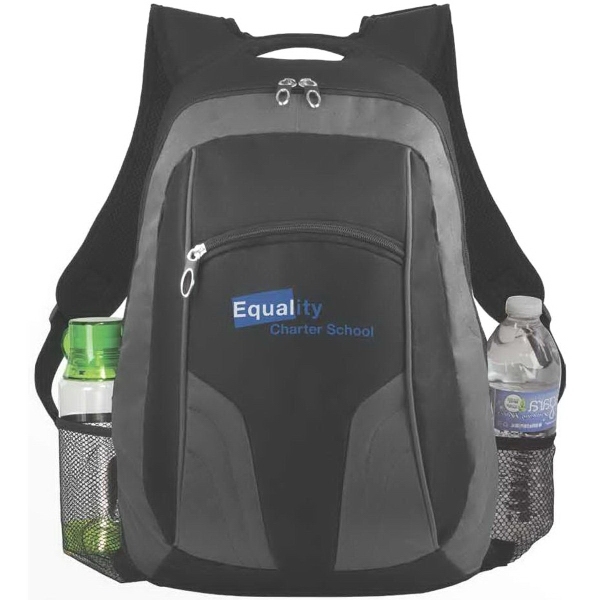 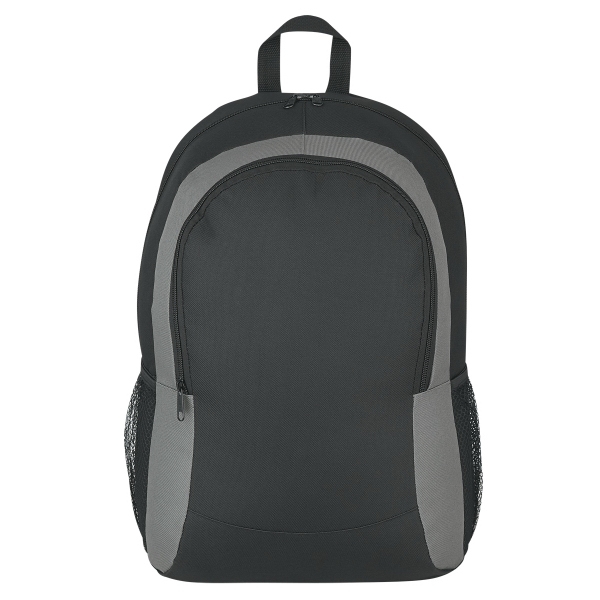 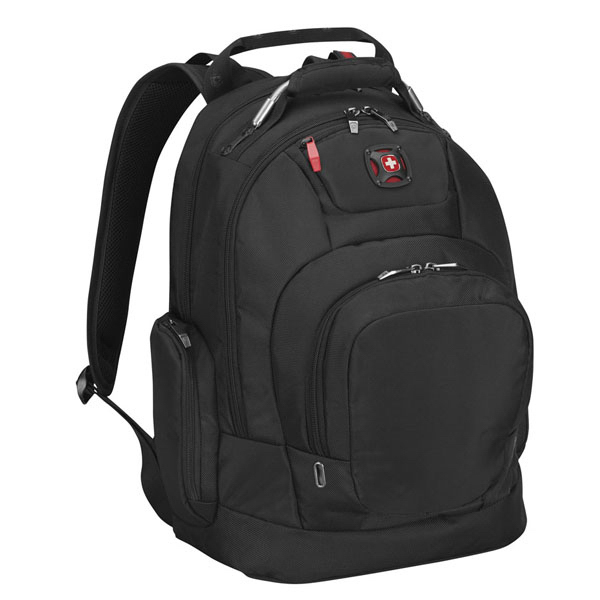 Bag new business during your next marketing campaign with help from the Arch backpack! 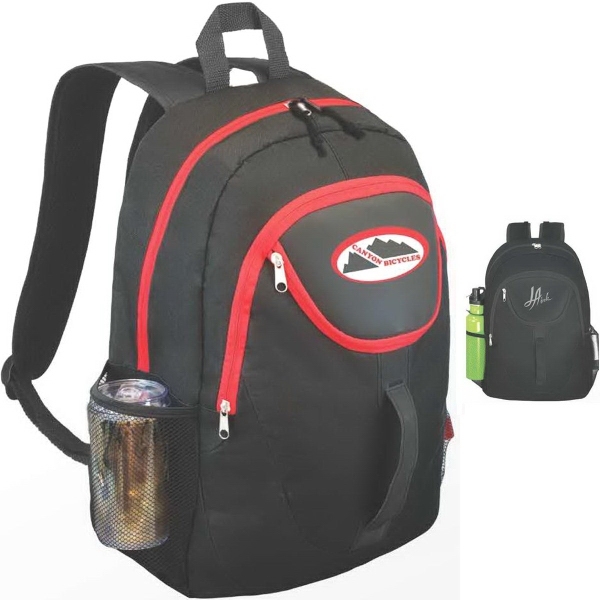 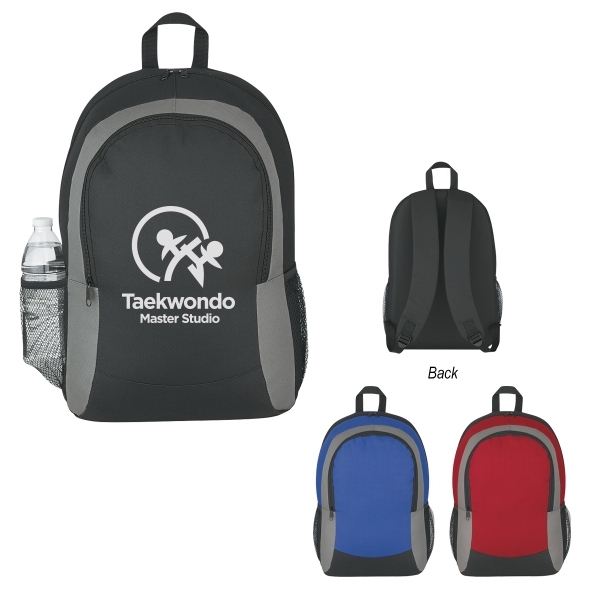 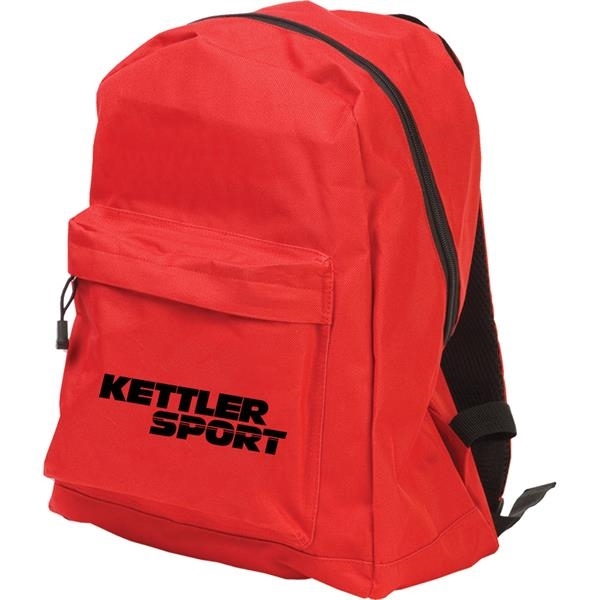 Perfect for students heading back to school, this bold bag is made of 600-denier polyester and features a front zippered pocket, a large double-zippered main compartment, a side mesh pocket, a web carrying handle and adjustable padded shoulder straps. 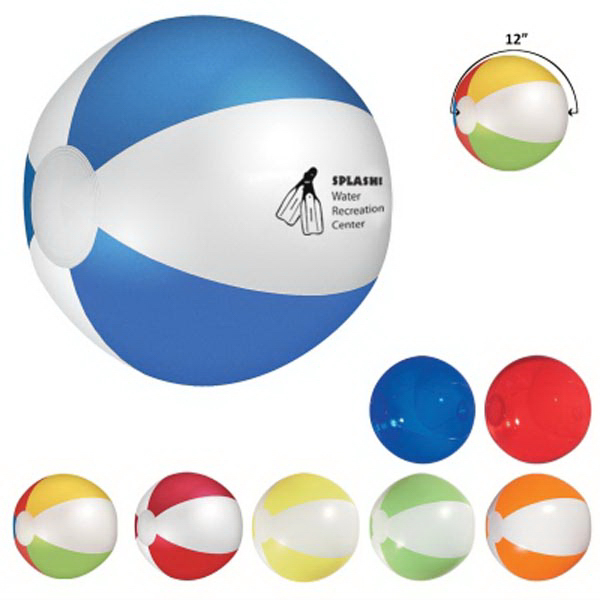 It measures approximately 14 1/2"W x 17"H x 5"D and has a 5" gusset. 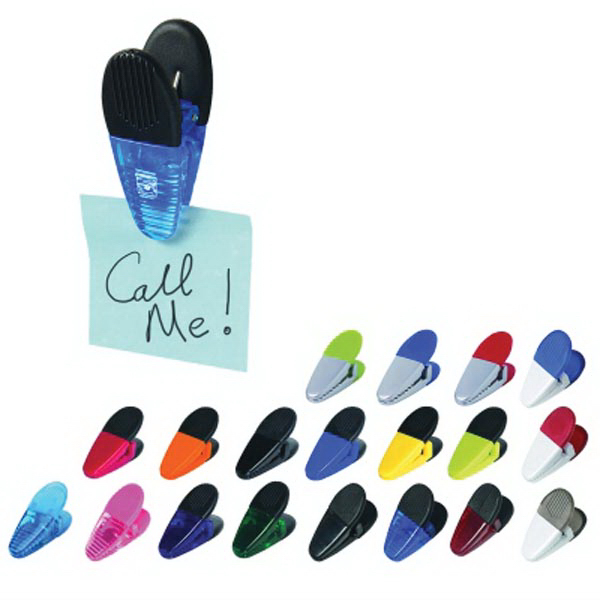 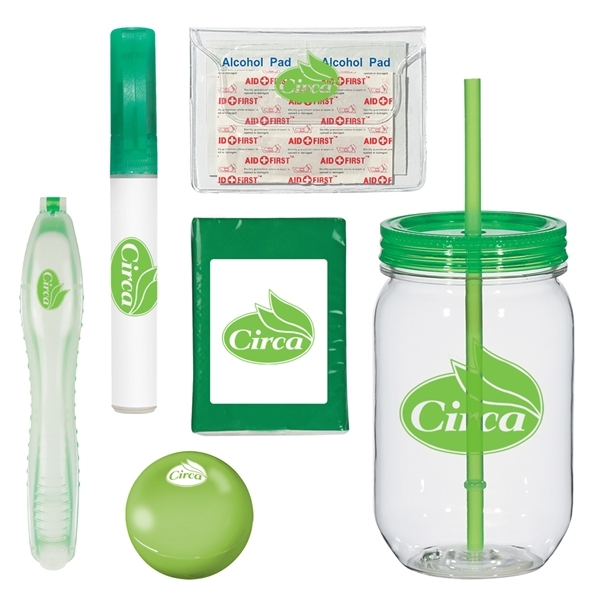 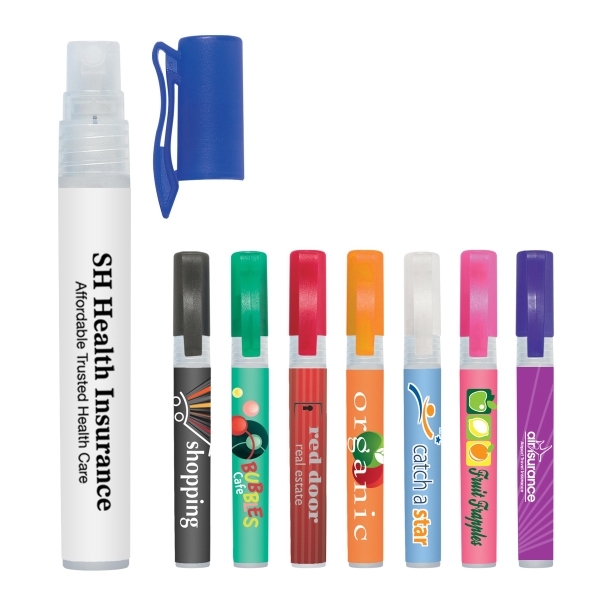 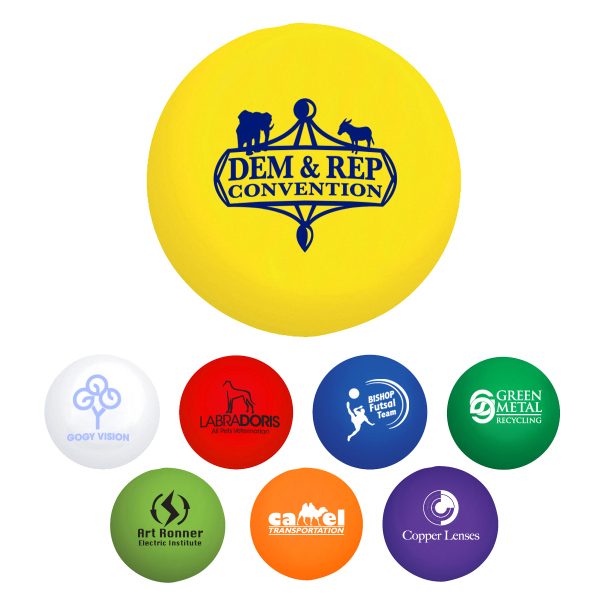 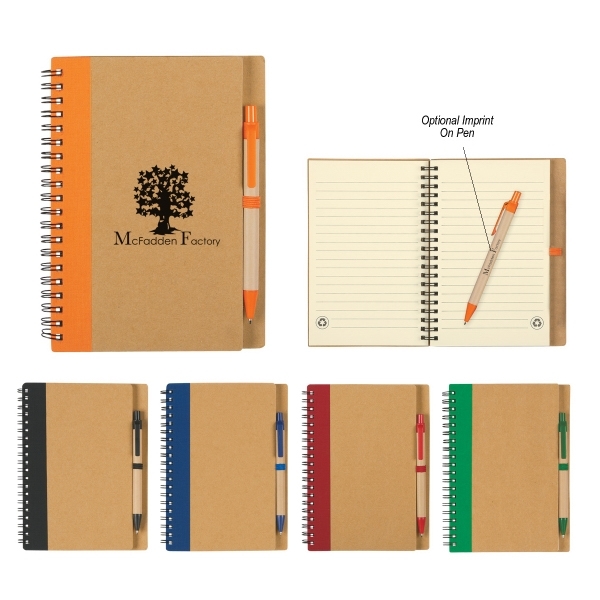 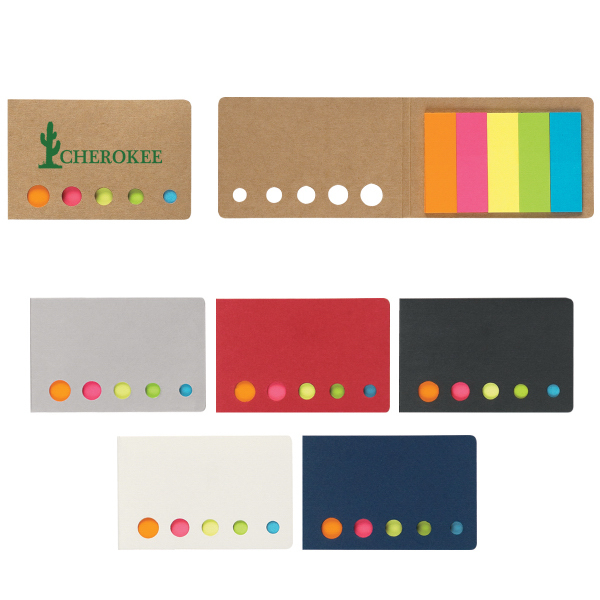 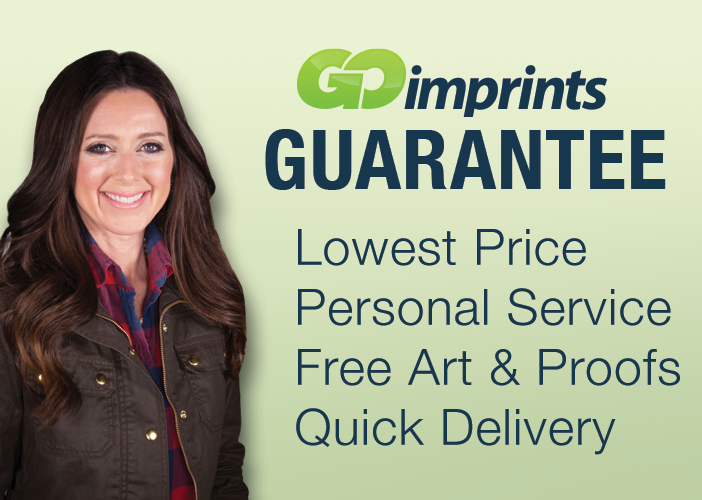 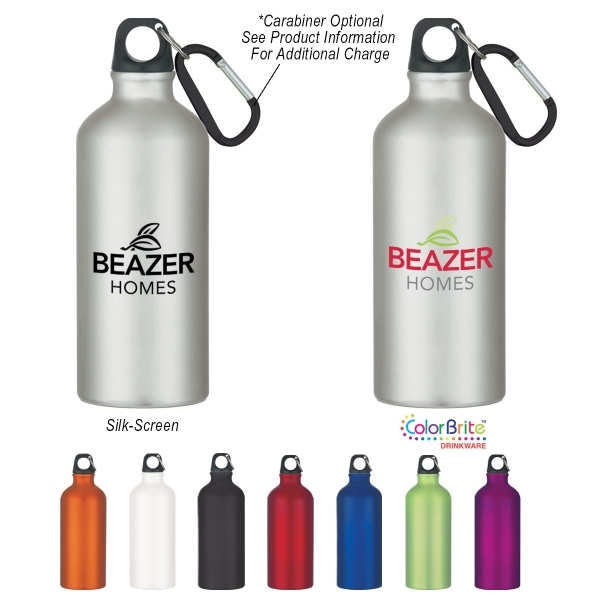 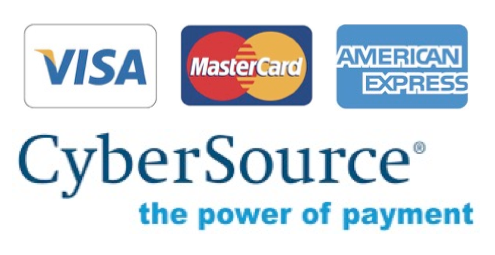 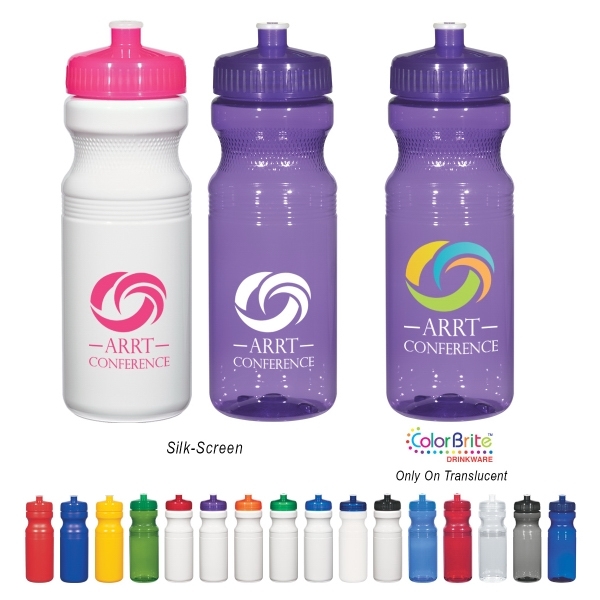 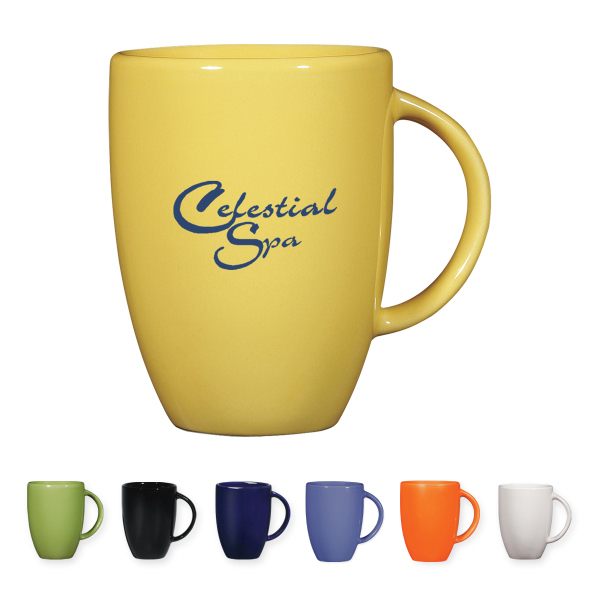 Customize with a brand imprint to maximize exposure. 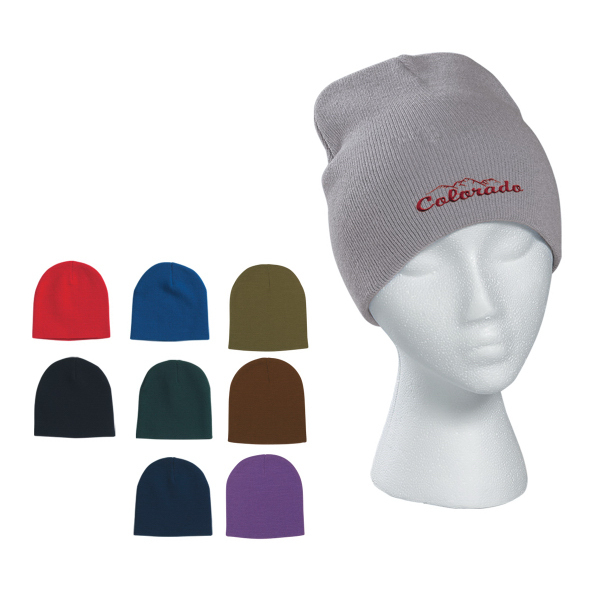 No less than minimum allowed on embroidery items. 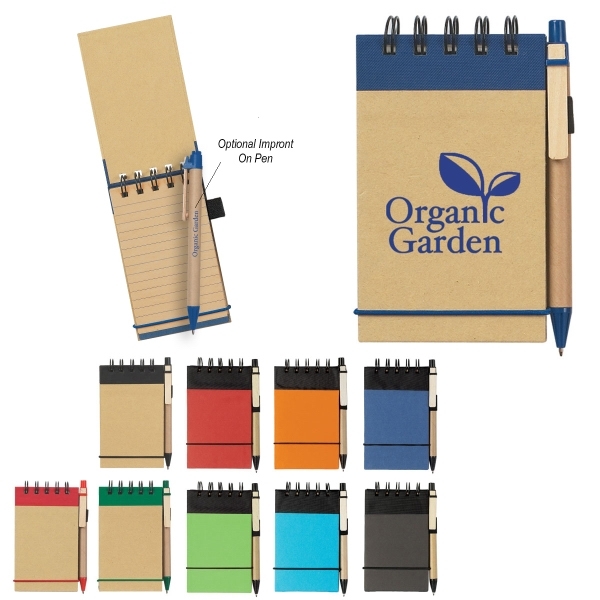 These orders are sold in full carton quantities only. 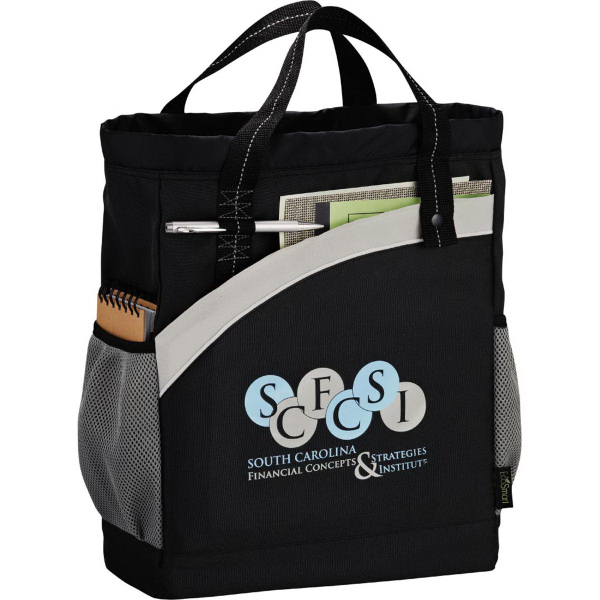 Sizes: 14 1/2 " x 17 " x 5 "